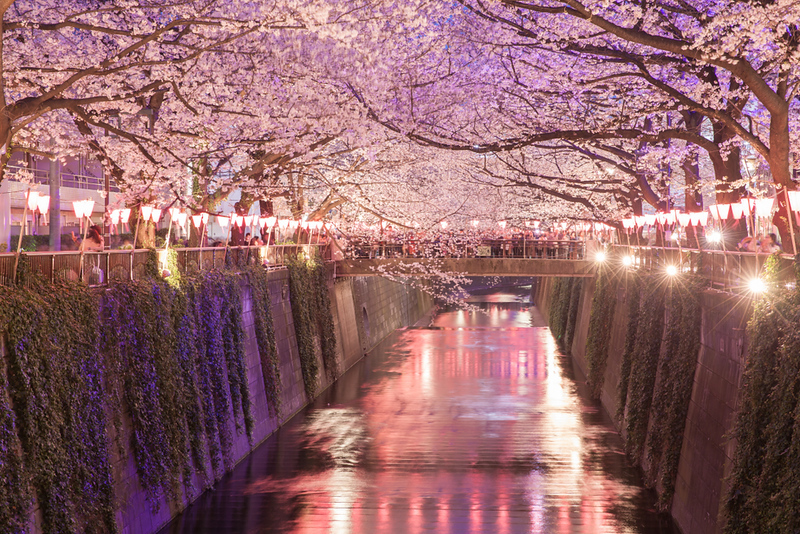 The Meguro Canal, in Nakameguro, is a fantastic place to see the cherry blossoms in Tokyo. Just be prepared for the crowds, especially in the evening. 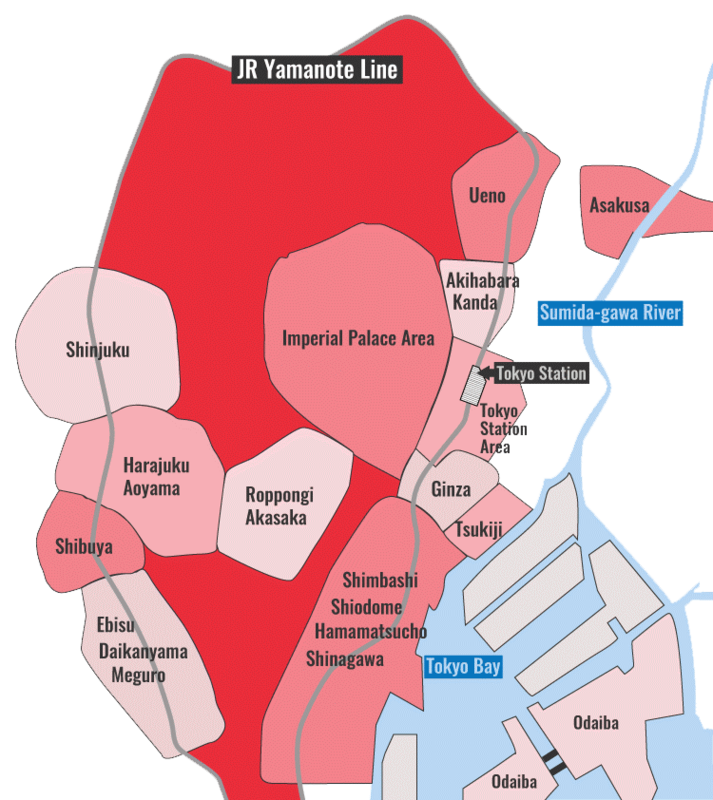 For details, see Where Is The Best Place To See The Cherry Blossoms In Tokyo?